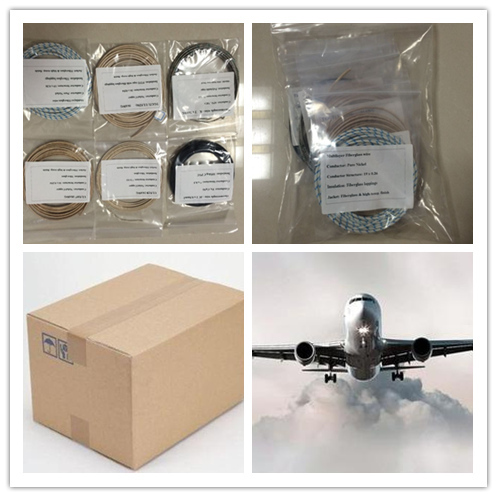 500C Heat Resistant Fibre Glass Braid Cable. This high temperature, heat & flame resistant fibreglass insulated wires are multistranded Nickel wire with double braided insulated in Fiberglass that is lapped, bradded and varnished. 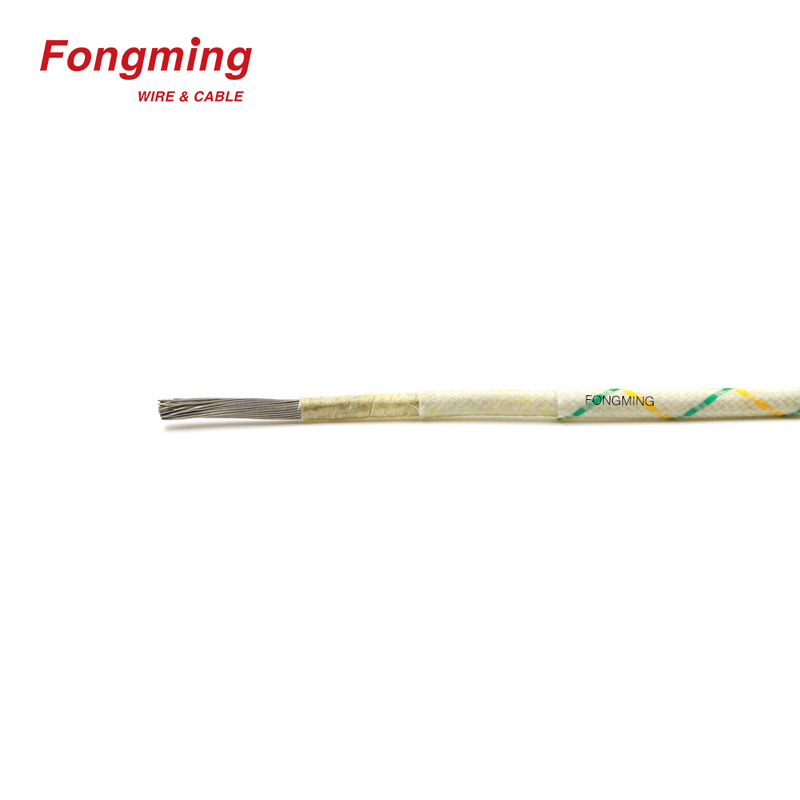 This high quality Fiberglass Wire will not burn and will withstand continuous exposure to temperatures of 500°C. 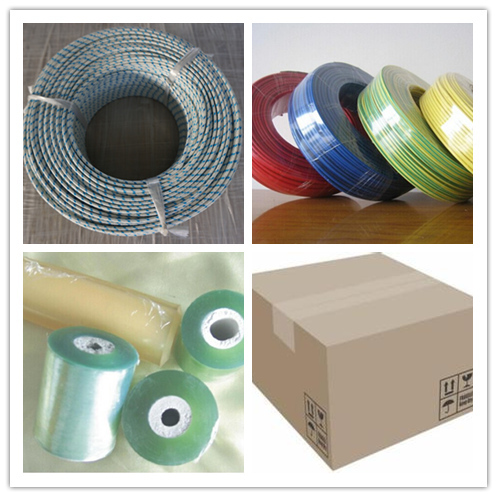 These Fiberglass Wires are higher resistance to heat, fire, chemicals, acids, UV rays, harsh sun light & moisture. 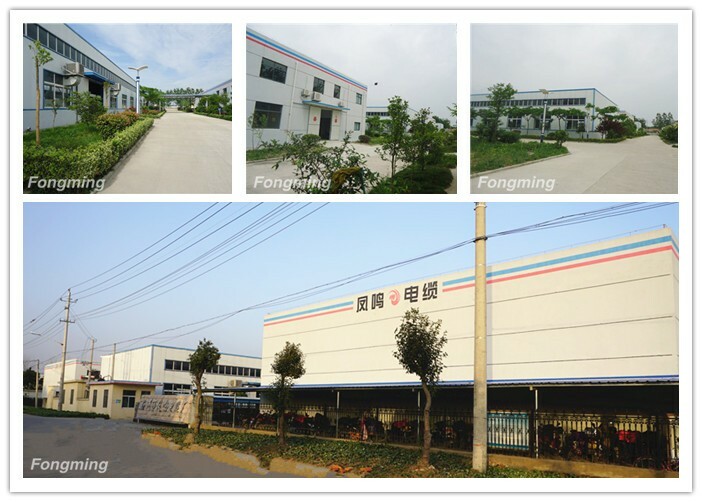 YangZhou FongMing Cable Factory specializes in Electrical Heating Cable, Heating Wire , Xlpe Wire , Pvc Wire , Thermocouple Wire, Fiberglass wire, Tggt Wire , Mica Wire , Agrp Wire , Silicone Wire, Silicone Fiberglass Braid Wire, High Temperature Wire, High Temperature Lead Wire and so on. Looking for ideal 500C Fibre Glass Braid Cable Manufacturer & supplier ? We have a wide selection at great prices to help you get creative. 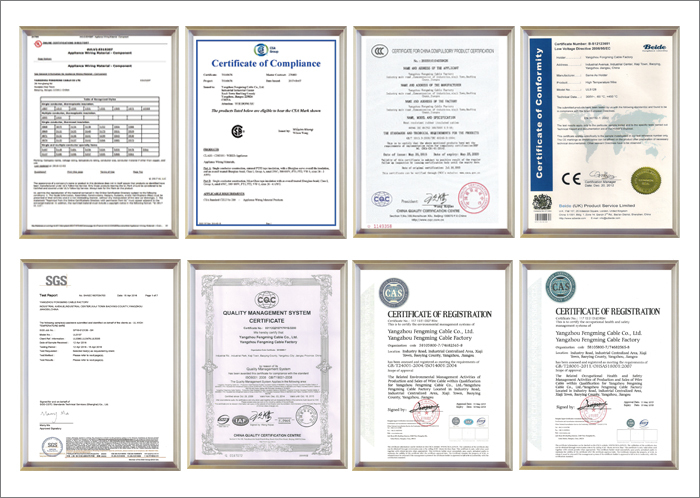 All the 500C Heat Resistant Cable are quality guaranteed. 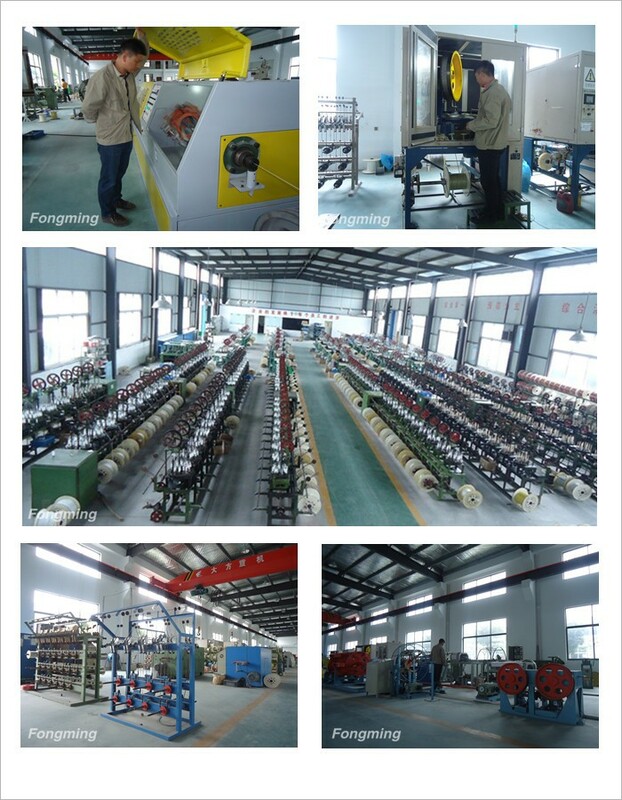 We are China Origin Factory of Fibre Glass Braid Cable. If you have any question, please feel free to contact us.